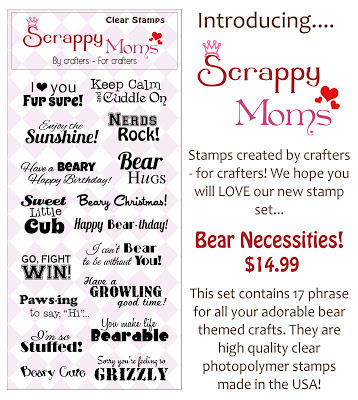 Techniques by Trish: Scrappy Mom's Bear Necessities & From the Inside Out 2 RELEASE!! 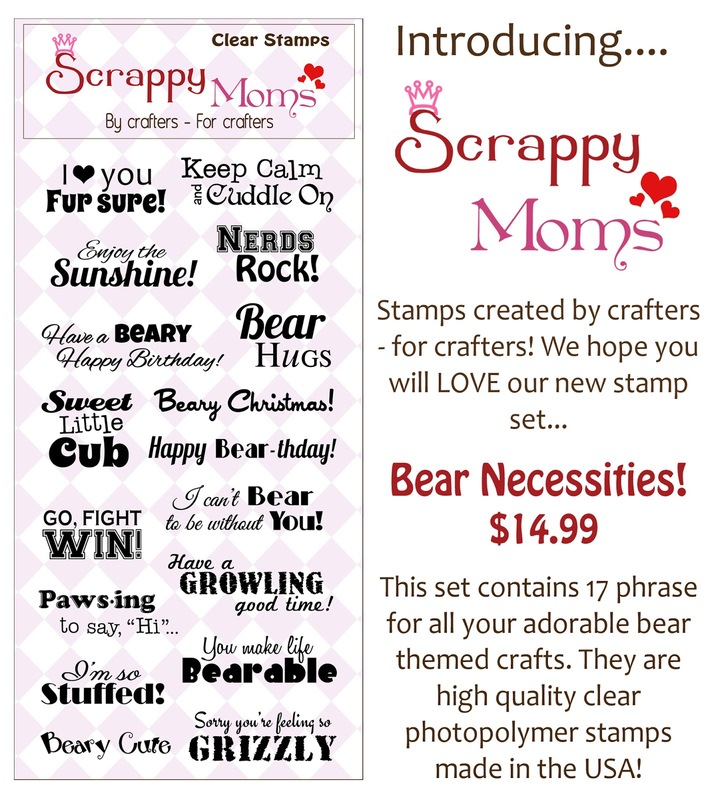 Scrappy Mom's Bear Necessities & From the Inside Out 2 RELEASE!! 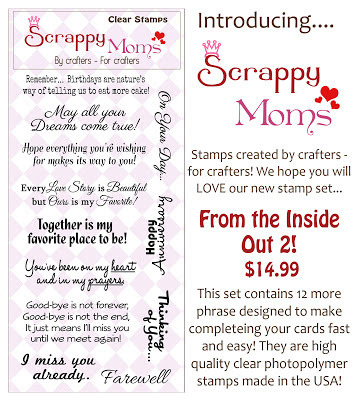 Scrappy Mom's has outdone themselves yet again with another 2 adorable and must have stamp sets! 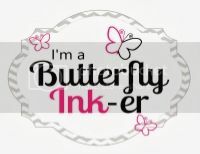 I know I say that about every stamp set they have but Trust Me! These are definitely needed in your stamp collection. Take a look down below at the 2 new sets filled with TONS of sentiments perfect for your cards, layouts, any project really! Hope you guys enjoyed! Be sure to check back during the week for more sneak peeks for this new release and check into all of the other designers blogs by clicking on their name in the right sidebar! -Echo Park Hello Summer 6"x 6"
ADORABLE!!!! Oh how I love love love your card! EEEEEK!!!! oh my goodness your nerd is so darn cute!!! LOVE her!!! and the layout turned out great!!!! GREAT coloring!!! so cute! Love the bloggie girl DIgi! Super cute, that's a great little image!! Scrappy Mom's Terrific Tuesday Challenge! 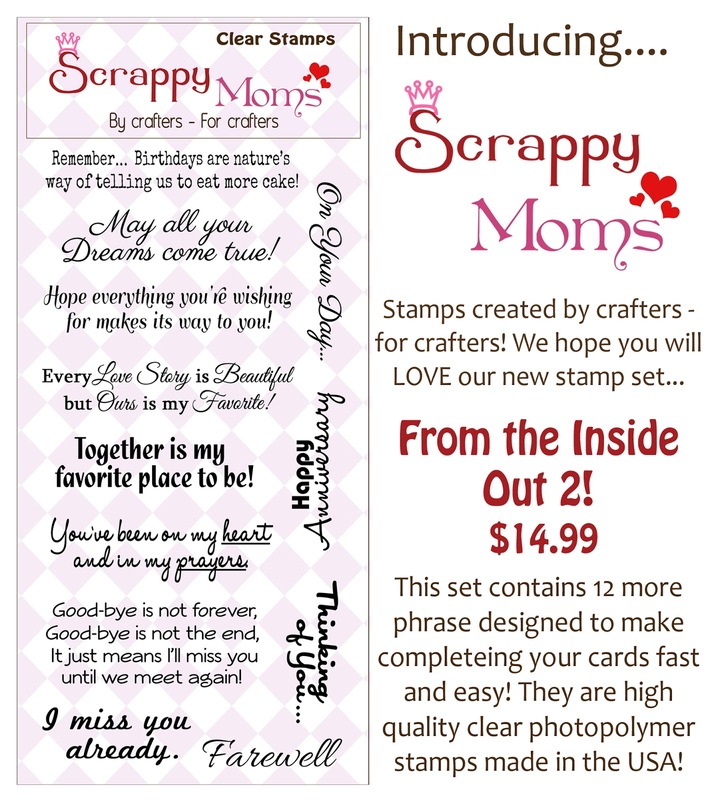 Scrappy Mom's Sneak Peek #2!